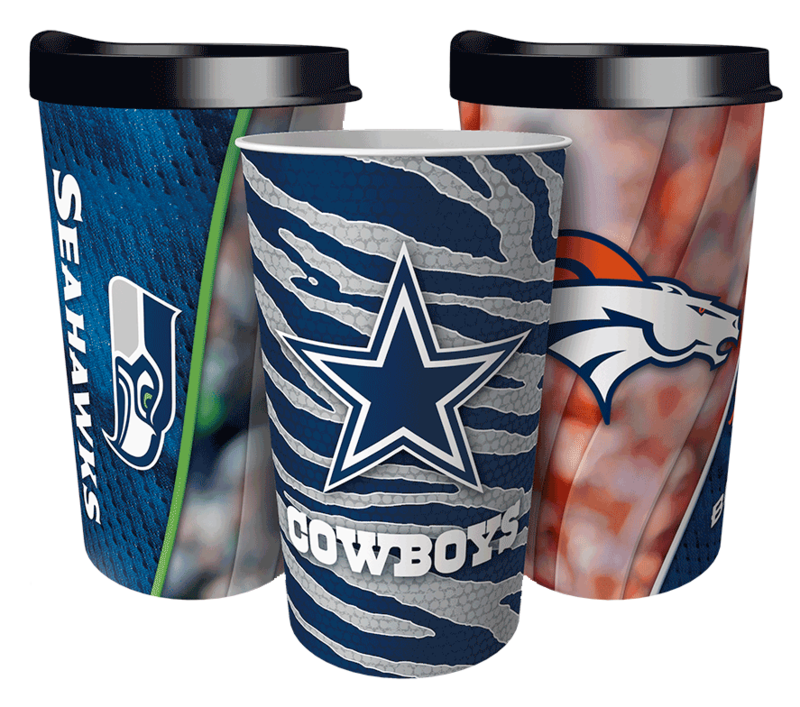 Thank you for sharing your custom cup feedback! 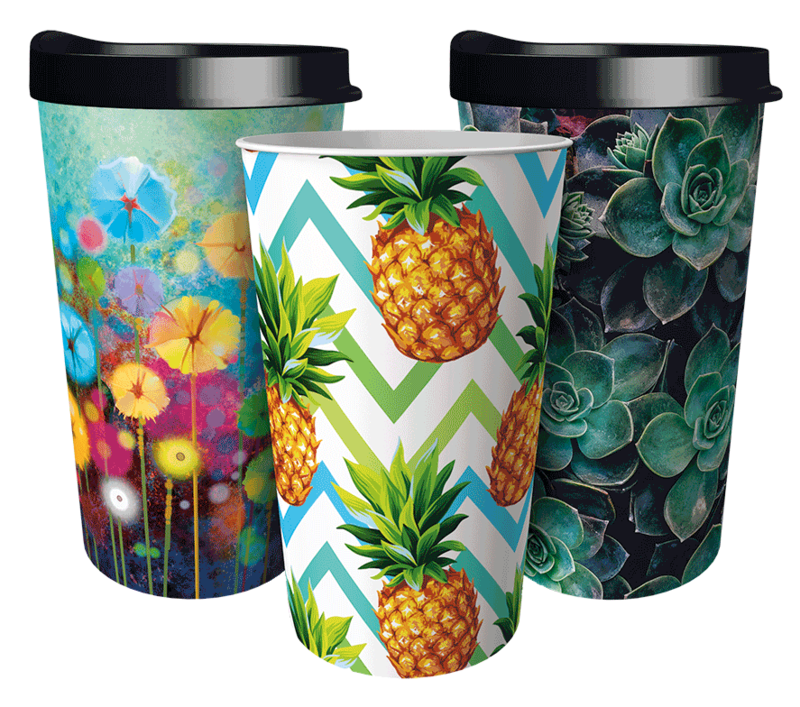 Thank you so much for your custom cup feedback. 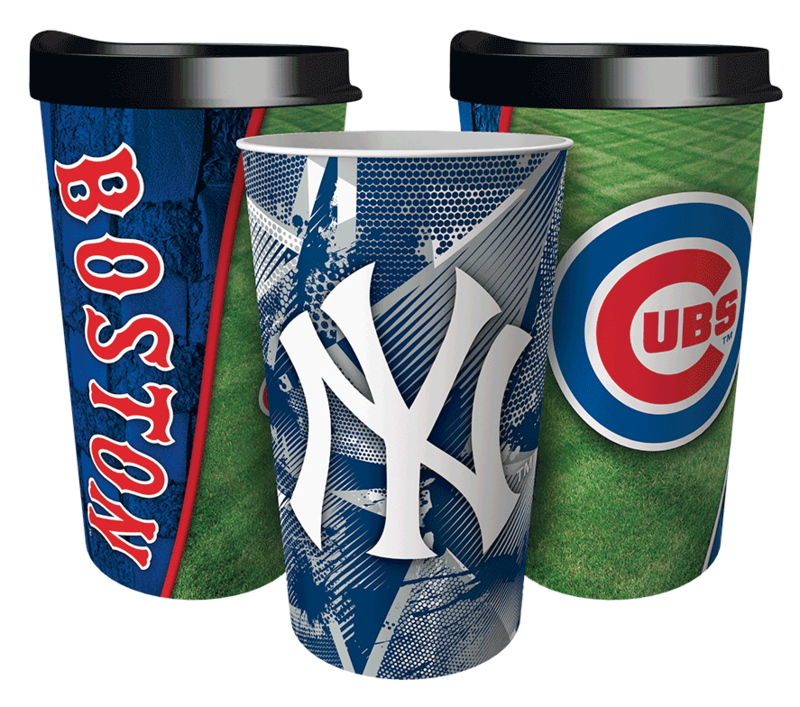 The information you provided is incredibly important to us so we know what we are doing well and what we can improve. 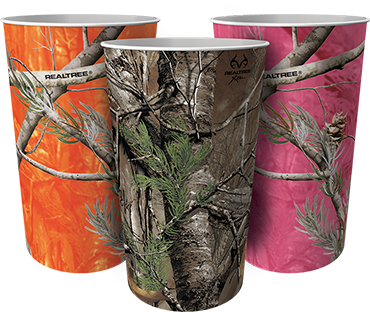 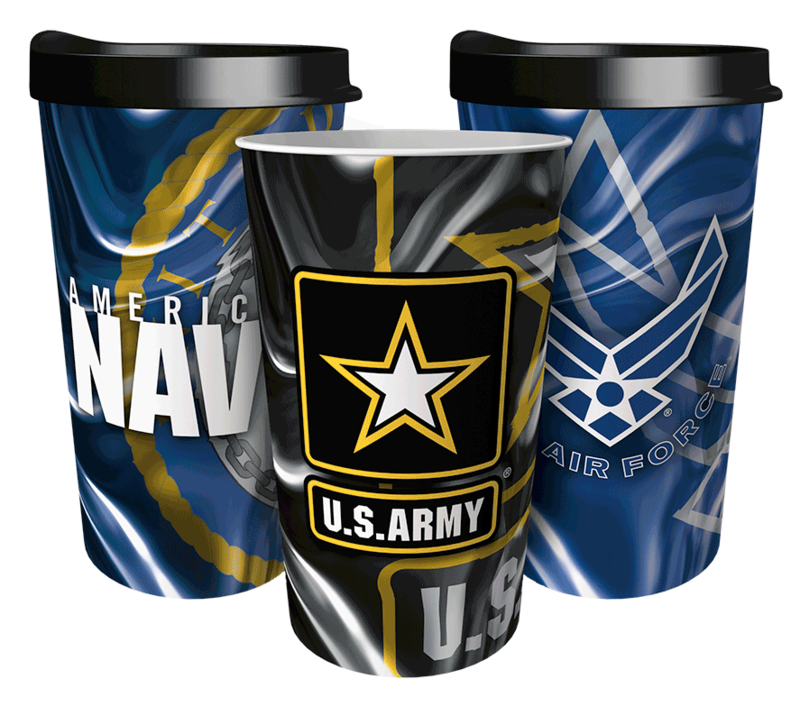 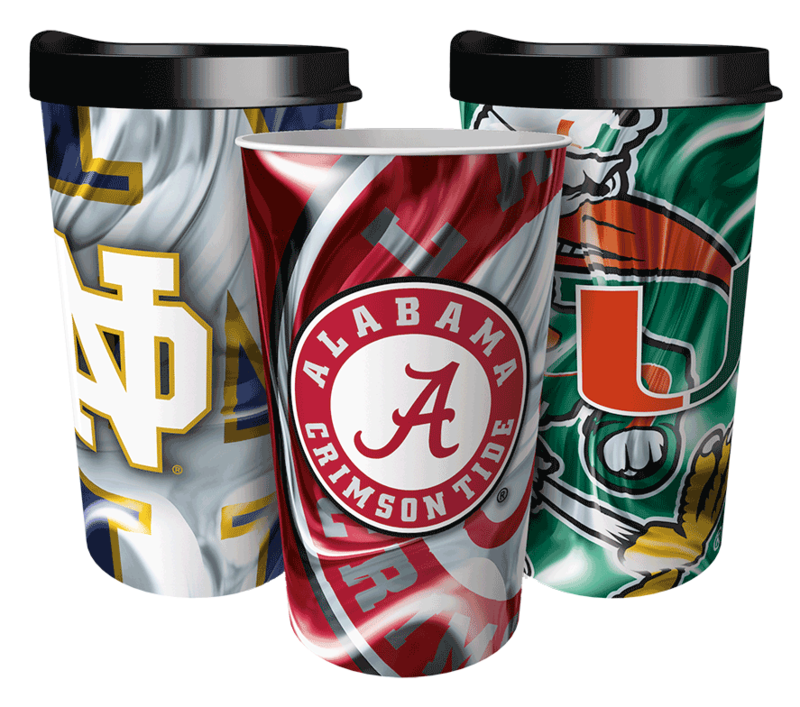 If you have any questions about custom cups or fundraising, please give us a call at 920-230-3232.